Product prices and availability are accurate as of 2019-04-22 06:11:06 EDT and are subject to change. Any price and availability information displayed on http://www.amazon.com/ at the time of purchase will apply to the purchase of this product. 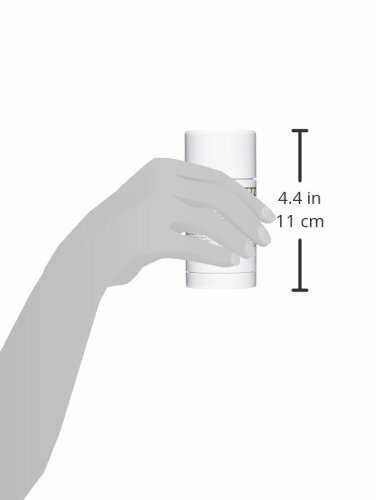 Synthesized with refreshing natural eucalyptus extract and odor-neutralizing citronellal for 24 hour effectiveness, our deodorant is appropriate for all skin types, especially sensitive. Formulated without aluminum and alcohol, allowing the body to function naturally. 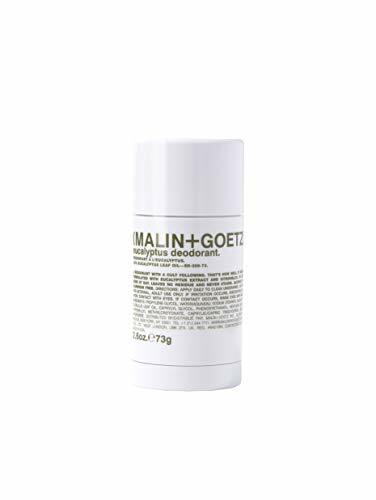 There is a transitional period when integrating a natural deodorant into your regimen. For a short period of time, you may find yourself perspiring more than usual. This is your body releasing any built up toxins. After this time, your body will stabilize and you will perspire less. Blended to absorb without residue, staining, irritation and pore clogging. Appropriate to use after shave. Natural fragrance and color. We’re excited to let you know we’re in the process of going back to our roots. We’re making a return to single-color packaging design we launched MALIN+GOETZ with 15 years ago. Don’t worry… the formulas you know + love will remain the same.